﻿﻿﻿﻿﻿﻿ Yet another ex-convict visits Dubai. 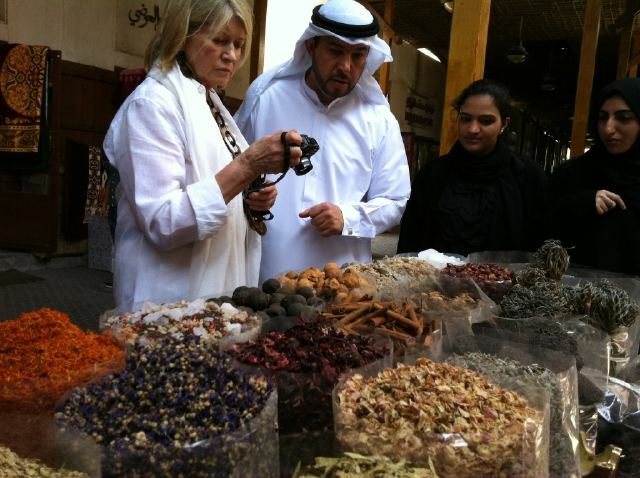 Martha Stewart visited the UAE last week. 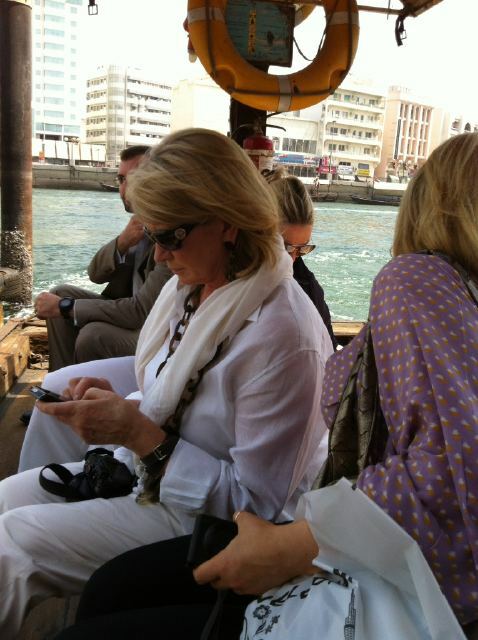 She did all the prerequisite Dubai things - rode a camel, took a pic with falcon, went shopping for things in old Dubai, etc. She is here because - hooray! - she's planning to start publishing her Martha Stewart Living mag in the region. I have to say that English-language magazines here are pretty dumb - there's a major lack of any sort of depth or intelligence to their articles. Most of them consist of look-books of things to buy in the local stores and some month-old celebrity gossips. In order to appear "hip" and "with it" these glossies consistently use such mind boggling words as "lippy", "sunnies", "puds" and other lobotomised version of proper grammar. I get brain damaged every time after reading an issue of OK!/Viva/Hello!/Ahlan! Also, what's up with all the exclamation signs in the name of the magazines? So I say "Bravo!" to Martha for bringing excellent quality publication to this region. P.S. 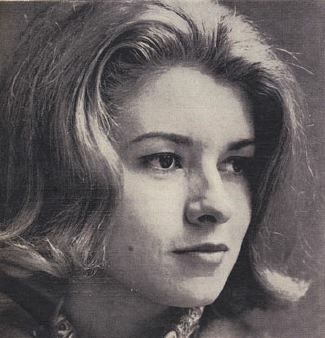 Did you know that Martha used to be a model? And even a face of Chanel for one season?